THE MOTHER of all obstacle courses is coming to the UK and Ireland and there are some seriously big cash rewards up for grabs. The Spartan races represent the ultimate test for anyone seeking an endurance challenge unlike any other. Spread across six weekends between May and October of this year, there are open heats available to competitions of all fitnesses and abilities. 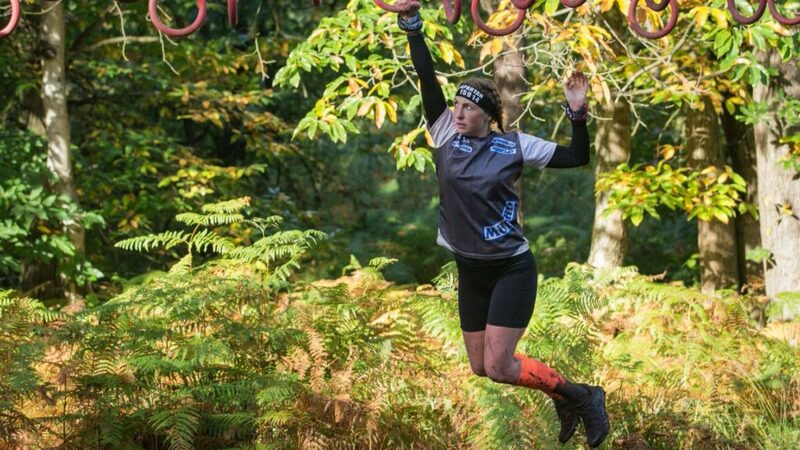 The adrenaline will be pumping as racers travel through beautiful forests, across stunning landscapes and look to conquer obstacles such as the Spear Throw, Inverted Wall, Monkey Bars and Barbed Wire Crawl. The first race weekend of the season kicks off with the South East race weekend on the outskirts of South East London at St Clere on Saturday 4th and Sunday 5th May, before travelling across the Irish Sea to Punchestown Racecourse on Saturday 25th and Sunday 26th May. Next up is the Aston Down Airfield in Gloucestershire, on Saturday 22nd and Sunday 23rd June, and then Spartan returns to the home of Spartan Race UK in the Midlands on Saturday 13th and Sunday 14th July. Spartan will be then heading to the beautiful Scottish Highlands around Perth for a second year on Saturday 14th and Sunday 15th September, concluding with the season finale, the Windsor Trifecta Weekend, on Saturday 5th and Sunday 6th October - renowned for being the biggest and best race of the season. The Sprint puts endurance aside and will test the racers speed over a 5km course. 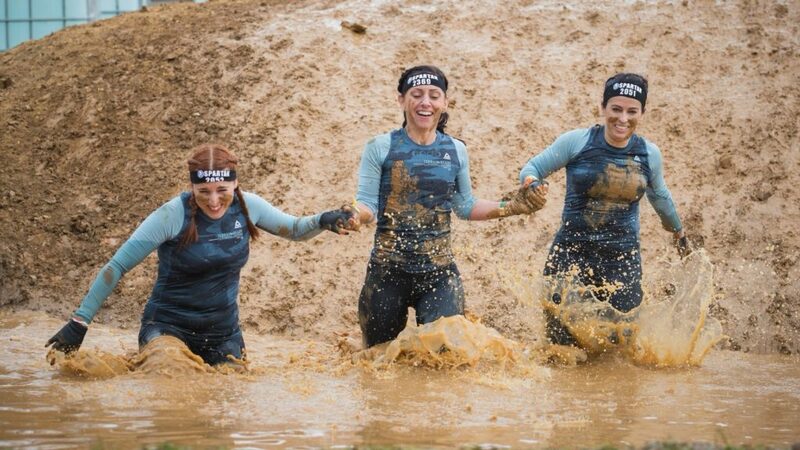 The course is packed with 20 of Spartan’s most fun, exciting and challenging obstacles. It’s the perfect distance for either first time Spartans who are new to obstacle course racing, or the more experienced racer who is looking to test their speed against the clock. All competitors have the option of taking on the course as an individual or with the support of a team of friends, colleagues or training partners, something that half of racers opted to do last year. Completing the course as team is a great way of adding some extra fun and excitement to the race and keeping motivation going all the way to the finish line. All events are open to men and women, and last year, 40% of competitors racing were women. There is a total prize pot of £17,600 up for grabs, which includes £3,000 for the overall male and female series winners and £600 for the winners of the individual series races so competition looks like it will be fiercer than ever. Many athletes from other sports such as CrossFit and traditional trail running are flocking to Obstacle Course Racing to try their hand at both a new challenge and to attempt to win some of that prize pot. Spartan General Manager for UK and Ireland Sam Lansdale said: “Everybody at Spartan is absolutely thrilled to announce the schedule for the 2019 UK & Ireland series. With three different events of varying distance on offer, as well as a special event for kids, there really is a race for everyone to try their hand at this year.